Internet users today are demanding faster and higher-quality services from their media hosting companies. 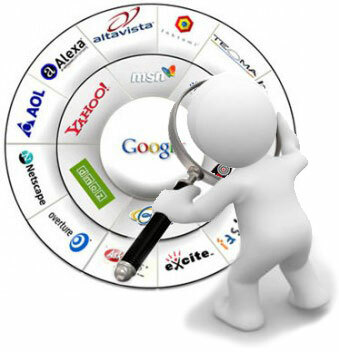 Being an internet user yourself, you should know that we place a high demand on these services. This is the reason quick access and delivery of rich-media like music, photos, videos etc has become a top priority. Wait a minute, why we need to care about all that? Doesn’t that just happen somewhere on the server? Well, who do you think makes that happen? It’s the people who manage the website. The beautiful site that loads all the high-resolution images for you doesn’t just work magically by itself. It needs to be optimized in a zillion ways for you to not feel the pain. All of your pages, including your photos and videos, will load quickly and instantly if the website owners use the right Content Delivery Network (CDN). Let’s see what this whole thing is about, shall we? This thing is more relevant if your website is going to benefit from offering photos and videos. Sometimes, it may so happen that a server might not be able to store large or multiple files and render them quickly. This is a big cause of concern because web users are more impatient than ever. Waiting long periods of time for videos to buffer or for photos to load may send them away to some other site. 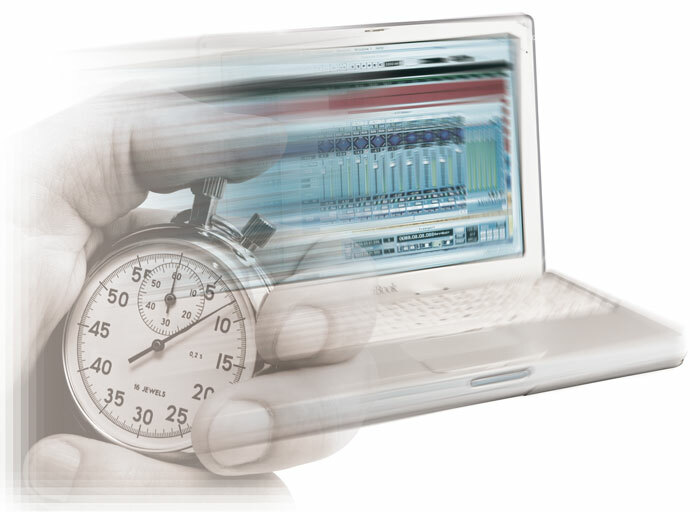 A good CDN can easily and automatically deliver your content to your web pages without any long waits. Website owners can speed up delivery times of images, files and other media, improve their search rankings and increase customer loyalty by using CDN services. The service costs more than single-server hosting (we will discuss this later), but the advantages definitely outweigh the drawbacks. Customers expect flawless images and fast processing speeds. Companies that want to stay competitive need the benefits of delivering lots of content globally without delays. I am not sure if you know this but search engines penalize sites that take too long to load. This means that when people search using keywords, your site will appear lower in the search results. Not good for business! So optimizing deliveries by geographic locations not only offers faster loading speeds but also gives viewers better quality and protects website owners from service disruptions. Website owners often wonder why customers abandon shopping carts without completing sales. Actually these slow-loading speeds often influence these decisions to quit sales in the middle of checkouts. Frustrated shoppers have poor user experiences, and the major search engines take these facts into account when returning lists to keyword queries. Faster loading times benefit companies by finding more customers and keeping them on the websites until they finish buying products and services. I still don’t know what exactly a CDN is! Now that we know why we need it, let’s see what it is. When you build a website, you create all the necessary files and store it on a server. For the sake of our argument, let’s say you used a single server. This is known as single-server hosting. If the server is in North America and somebody in Asia tries to access it, that user experiences a different speed compared to a North American user. CDNs, on the other hand, use multiple servers in many geographic locations that improve deliveries of static and streaming content. This means that people in different continents get the same speed. Global content requests automatically get routed to the closest servers, speeding up page loads, maximizing bandwidth and providing identical content regardless of Internet or site-traffic spikes. Depending on traffic and number of nodes, the network’s algorithms select the best routing options to deliver optimum performance and avoid bottlenecks. 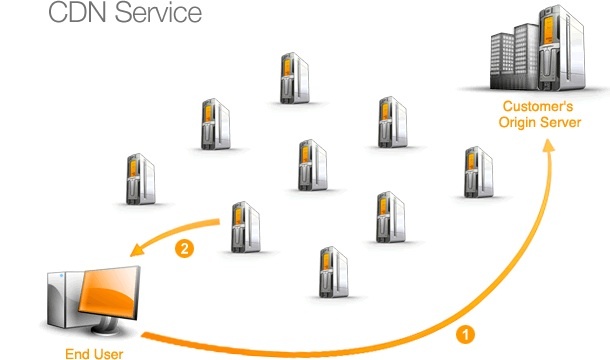 In a CDN, the content exists in multiple copies on strategically dispersed servers. This is known as content replication. A large CDN can have thousands of servers, making it possible to provide identical content to many users efficiently and reliably even at times of maximum Internet traffic or during sudden spikes. When a specific page, file, or program is requested by a user, the server closest to that user (in terms of the minimum number of nodes between the server and the user) is dynamically determined. This optimizes the speed with which the content is delivered to that user. 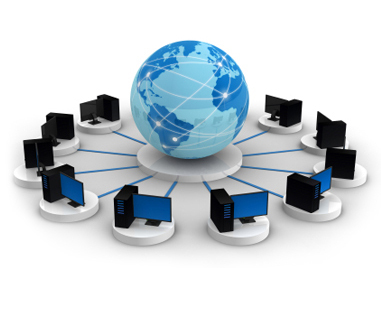 The user in Asia gets routed to a server that is nearer to him, as opposed to getting routed to the server in North America. Whenever you are streaming a live event, have you noticed the lag? You have high-speed connection but the choppiness still exists. Why does it happen? The reason is that you are located far from the hosting servers. It takes time for the media files to travel, and hence the lag. CDNs minimize these latency issues that cause image jitters, optimize delivery speeds and maximize available bandwidth for each viewer. CDNs deliver content through hundreds of strategic servers, determining the best routes according to geographic distance and Internet traffic. Why not use my own server? Plumbing: From the instant you upload your media files, your users may not be able to access them without buffering or waiting for lengthy downloads. Backups: Backups are not easy; you will have to make sure all of your media is backed up (not just your web site’s database). Security: You will have to make sure to secure your content and make sure it is not exposed to unwanted access or download. Scalability: You have to design your backend so that it’s scalable and can handle any amount of traffic. In the next post, we will discuss a little bit more about CDN along with their pros and cons. This entry was posted in Web and tagged Images, Networks, Optimization, Search, Software by Prateek Joshi. Bookmark the permalink.